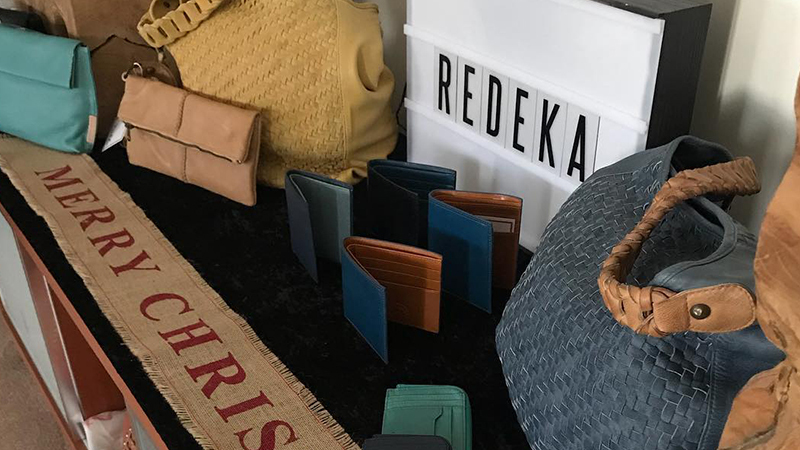 Last year we welcomed Redeka to our stockist family. Dena has a passion for putting pieces together that complement each other in order to produce a unique and beautiful result. What is Redeka all About? 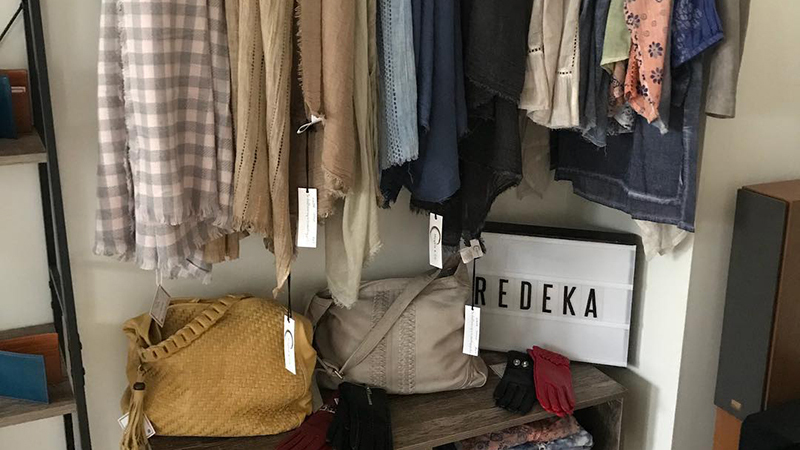 At Redeka they love to combine individually beautiful pieces – whether it’s high quality clothing, fashion accessories, jewellery, special occasion decorations or homewares. The team then bring them together into a unique and personal look. Creative Director Dena Larosa is readily available to consult in assisting to bring their collection to you. Her aim is to create offerings that are unique, stylish, practical and just that little bit edgy! Redeka’s aim is to make sure that you get good wear from your selections and that they are versatile in order to be “dressed up” or “dressed down” to suit your needs. Dena is available to provide suggestions on how to mix and match to get the best out of your purchases. It is said that quality comes at a price. Redeka welcomes the challenge to bring you the best quality products at an affordable price. This entry was posted by Lauren Batten in Ayana Updates.